As promised, here is my post-install list for the Thinkpad X1 Carbon (2015 model, 3rd gen). I spent most of yesterday evening and this afternoon getting things set the way I want, and I love it so far. I have one nagging issue – the fingerprint sensor – but everything else is working well. I’ll address my issue at the bottom. A few things have changed since I wrote the last one, so I’m going to basically start from scratch. Go to getfedora.org to retrieve the F24 Workstation ISO image. Use the method of your choise to write the USB…in previous articles I’ve written about Rufus, which works very well on Windows. Alternatively, if you’re already running Fedora and using Gnome, you can use image writer. If so, right-click on the image and select “open with image writer.” Then simply choose the USB drive you have connected, and click “restore.” I’m really glad they added this…it’s a great little utility and it works well. 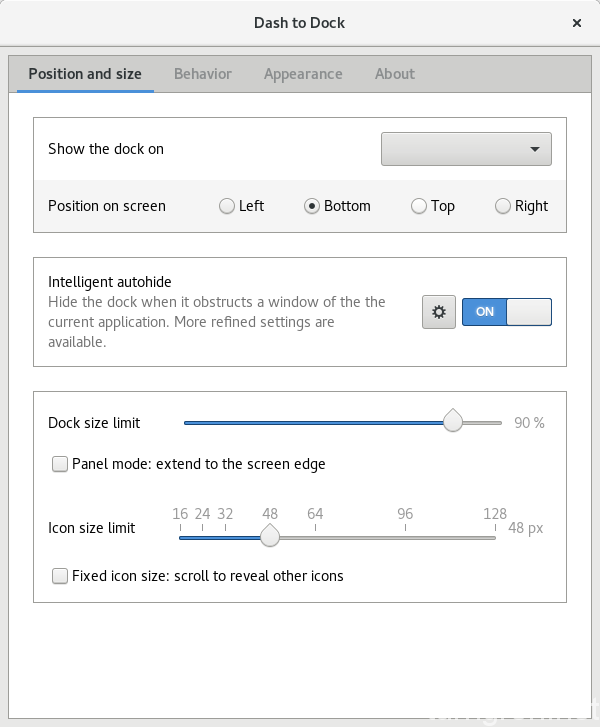 In my previous guides, I go into how to set the scaling for the windows and UI elements back to 1. Then I spent a lot of time going through and making fonts larger, etc. This time I took a little different approach – I liked how everything looked at 2X scaling, so I did some tweaks in the opposite direction to give myself a little more screen real estate. As with any new installation, or before any large undertaking, we want to start with the cleanest slate possible – so you will want to go ahead and update everything (there’s already a kernel update out!) and reboot the machine. I usually use a tool called fedy to do this, but at time of writing, fedy isn’t ready for F24 yet. Luckily, you can go to their github page and look at the individual scripts…many of which helped me do some of the steps outlined here. Much love to the folks who maintain fedy, and in a short while I’m sure that fedy will be ready for F24 and some of these steps will be obsolete. First we add the RPMFusion repositories, which are already ready for F24. (Note these are two commands only – try to not get caught off guard by the text wrapping that may occur.) If you get an error saying you have to run as root, type “sudo bash” and enter your password, followed by the below commands minus the “sudo” at the front. Be sure to type “exit” to go back to your user. I have a few favorite apps I use. For instance, I prefer qbittorrent to transmission, and terminator to Gnome’s default terminal. Guake is a fantastic drop-down terminal that I use regularly as well. VLC is a no-brainer because it will play any kind of media and can be used for a bunch of other things like transcoding video and audio files. The Gnome tweak tool is super useful for cosmetic changes and extensions. Geany and vim are two more text editors. I like to have options. Since we’re going to stick with the desktop scaling, we want to make the font a little smaller to save on screen real estate. Open the gnome-tweak-tool in system tools, and go to the fonts tab. I find that scaling set at 0.85 works very well. Don’t you think that Gnome’s default title bars are ungodly huge? I personally think it’s a bit of a waste of space. Luckily, the fix isn’t that hard to do. There’s a custom CSS file you can put in your home directory that will override some of Gnome’s default settings and change this for you. First, let’s create the file and open it in a text editor. Reload the Gnome shell to see the changes. Press ALT-F2, type the letter “r” and press enter. I’m a fan of these – if you aren’t skip this step. But installing them is fairly easy. First enable the repository. So far, I’ve only identified one problem – the damn fingerprint sensor. I personally never use mine. But, sometimes when I have to authenticate in a terminal, etc., it continues to blink until I run a finger over it. It in no way affects usability, but it’s a little annoying. I’ll wait for a kernel update or two to roll out, as often these things get fixed quickly. If it doesn’t go away soon, I’ll do some more digging and file a but report if necessary. The best step by step ever, makes me love even more Fedora as default distro!!!! Thanks and keep the hard work!!! Just installed Fedora as my only OS on the Thinkpad and went through your install guide. Lovely work, thank you very much indeed. Makes my life so much better already, enjoying the fedora a little more than I already have been. 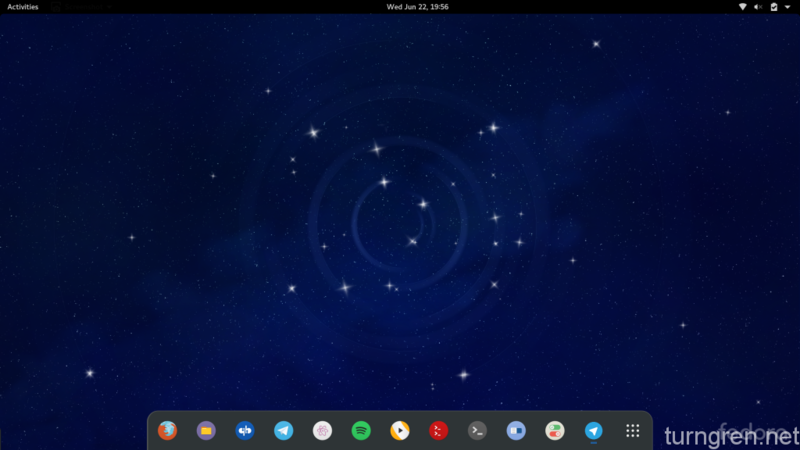 Previous Previous post: Fedora 24 Is Out!